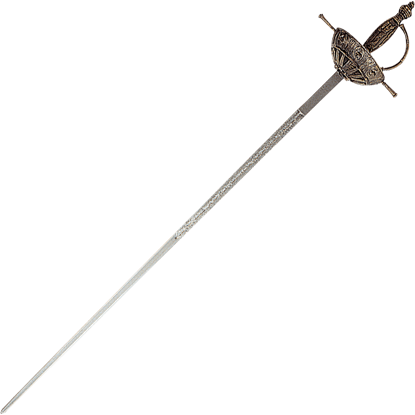 Emulating the appearance of side swords worn by European officers during 16th century, the Decorative 16th Century Sword is a breathtaking piece of home decor that emanates a stylish look of late medieval era elegance. 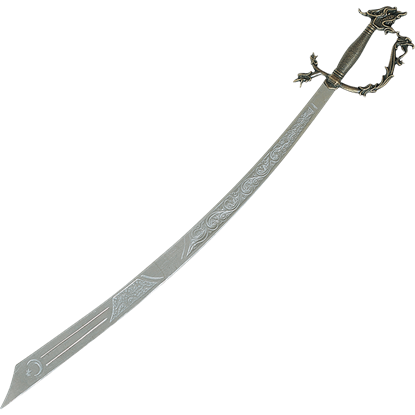 Beautifully designed to replicate the construction of a medieval era sword, Decorative Dragon Sword employs a spectacular fantasy styling. 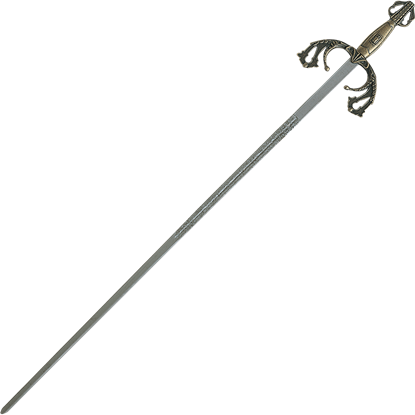 This ornately decorated weapon is a wonderful way to display your love of medieval weaponry. 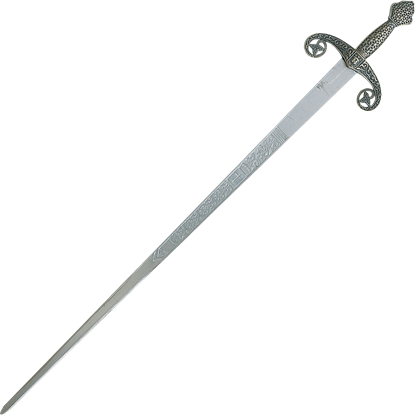 Emulating the design of the sword wielded by the Spanish hero El Cid, the Decorative El Cid Broadsword is a beautiful decoration for the home or office, which will express your love of Spanish history and weapons. A famous warrior and hero of Spain from the 11th century, El Cid has become well known for his legendary conquest of Valencia. The Decorative El Cid Sword is a wonderful replica of Tizona, the sword he used during this conquest. 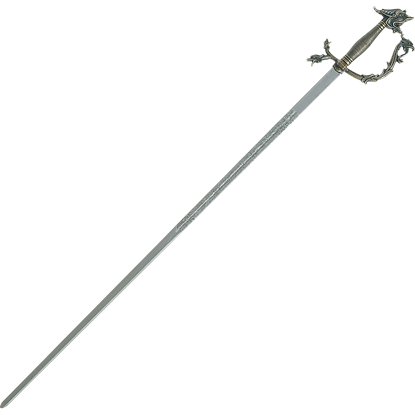 A stunning piece of home decor, the Decorative Saint Fernando III Sword emulates the appearance of the weapon once wielded by a Spanish king during the 13th century. 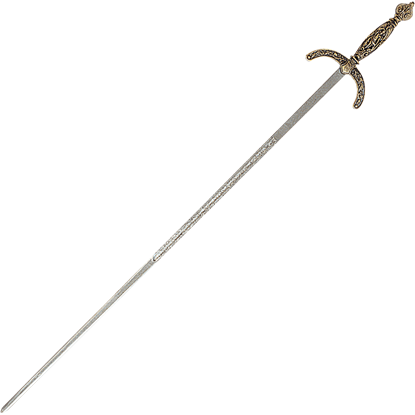 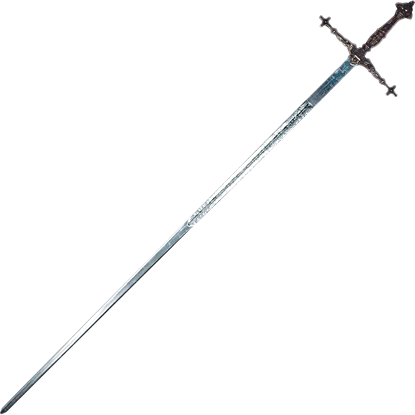 This is a remarkably detailed sword that radiates historical appeal. 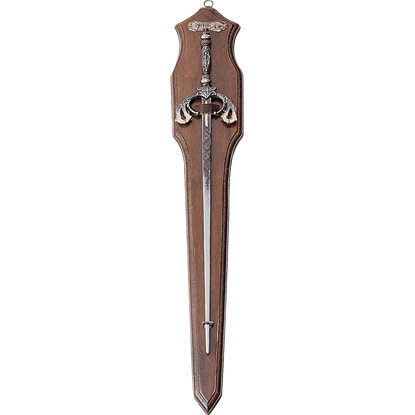 Splendidly emulating the sword wielded by El Cid in his famous conquest of Valencia, the Decorative Spanish Sword with Display Plaque is an impeccable decoration for the home or office of anyone who enjoys his wonderful tale. 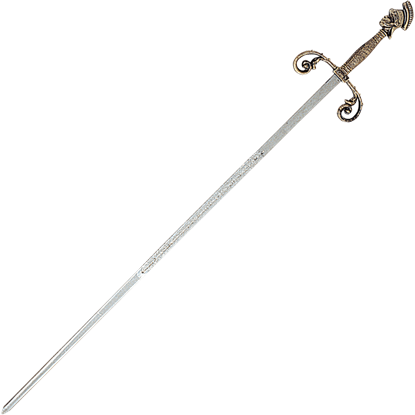 Emulating the design of the side sword wielded by Ferdinand I of the Two Sicilies, the Italian Side Sword is a wonderful decorative weapon, which exudes a magnificent historical appeal throughout any room in which it is displayed. 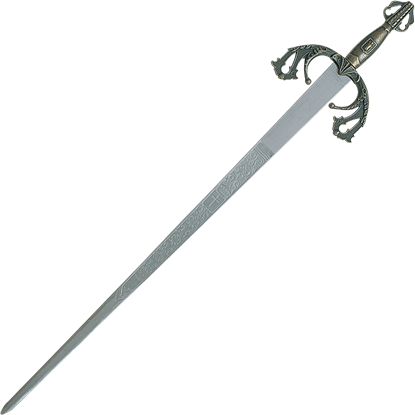 Gorgeously designed in the appearance of a 17th century Spanish side sword, the Spanish Cup Hilted Sword displays a spectacular Renaissance era styling that is excellent for expressing your love of this historical period.